Infrastructure Anywhere Assessment - CPP Associates, Inc.
decide which application workloads are a ‘good fit’ for the cloud (public or private) from a technology, service level, compliance, and cost perspective. 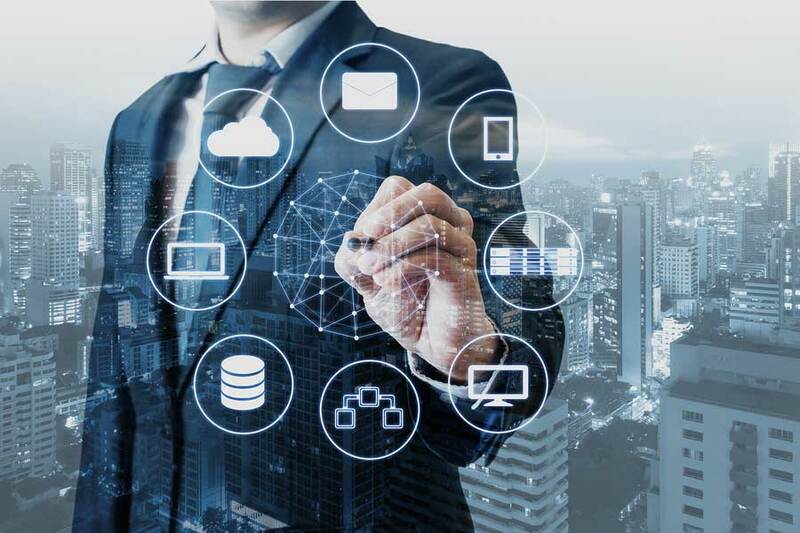 Businesses also must decide what on-premise IT infrastructure architecture and technology will cost-effectively meet the needs of those application workloads that are not good cloud candidates. The reality is that for most businesses, a hybrid IT environment that might consist of public cloud, private cloud, and on-premise application workloads will be the normal application delivery model for the foreseeable future. CPP’s Infrastructure Anywhere Assessment service can help businesses navigate this journey to the hybrid IT environment. The cloud has enabled businesses to break this classic IT cycle and deliver applications in more of a utility model where IT costs are based on usage and the business pays for what they consume as an operating expense. In addition, costs can be distributed to different lines of business based on their needs and their ability to add value to the business. many forms. One form is Infrastructure as a Service(IaaS) where the business consumes on-demand infrastructure services (compute, storage, and networking), typically within the service provider’s data center. Another model is Software as a Service (SaaS) where the business pays a recurring subscription to run a specific software package (e.g. CRM) in the cloud and only requires network connectivity to the cloud provider. A third delivery model is Platform as a Service (PaaS) where a combination of IaaS and additional software functionality (relational database, middleware, etc.) is delivered to the business. Want to hear more about how CPP’s Infrastructure Anywhere Assessment can help you?